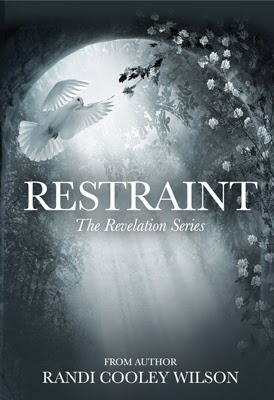 The first two book in the Revelation Series! When I was a little girl, Elizabeth would read me fairytales. They were stunning stories of love, courage and triumph. And in the end, the beautiful princess would always be saved by the handsome prince and live happily ever after. In truth, fairytales are dark. 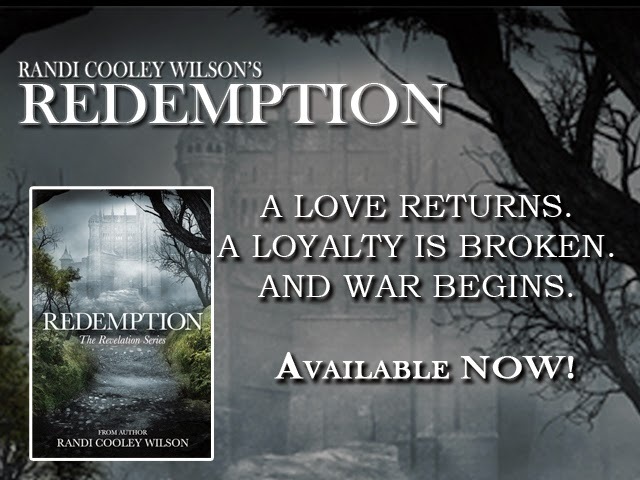 They’re about sacrifice, lost love, and worlds where pure evil exists only to torture innocent souls. The storyteller simply leaves out the suffering, anguish and loss that the prince and princess experience along the way in order to achieve a happily ever after. My story is a dark fairytale. 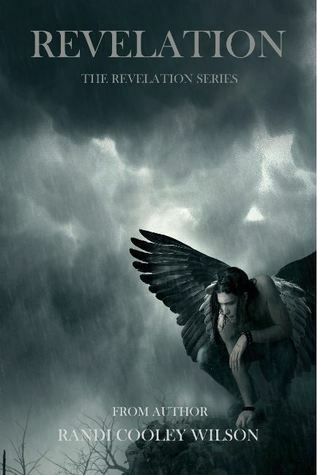 Filled with evil, loss, suffering and loneliness. There is no happy ending for me. Even in the happiest of fairytales, someone must die, be defeated, or suffer in order for the prince and princess to succeed and be allowed to love. War has begun. Love can no longer be. It’s time to make my sacrifice so that this dark fairytale can have its happy ending. Even if that means I no longer exist in the story. 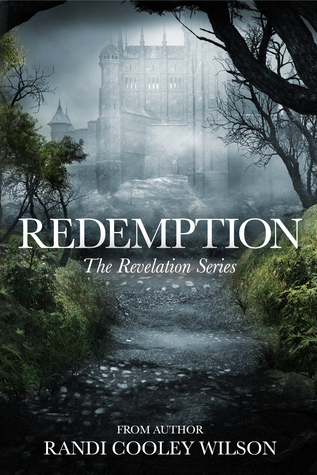 If the Revelation series were a TV show, how many seasons would it need to completely tell the story? What station would it run on and who would play Eve in the show? I’m guessing at least five seasons, one for each book. Maybe seven if it’s only half an hour (laughs). It would probably run on FOX or HBO due to language, steaminess of the scenes and content. Who would play Eve Collins is a tough one. I love Arrow’s Willa Holland as Thea Queen. So perhaps her. What is the best compliment a reader can give you? That for a brief time, while reading my book, they got lost in the story and days later, it haunted them.